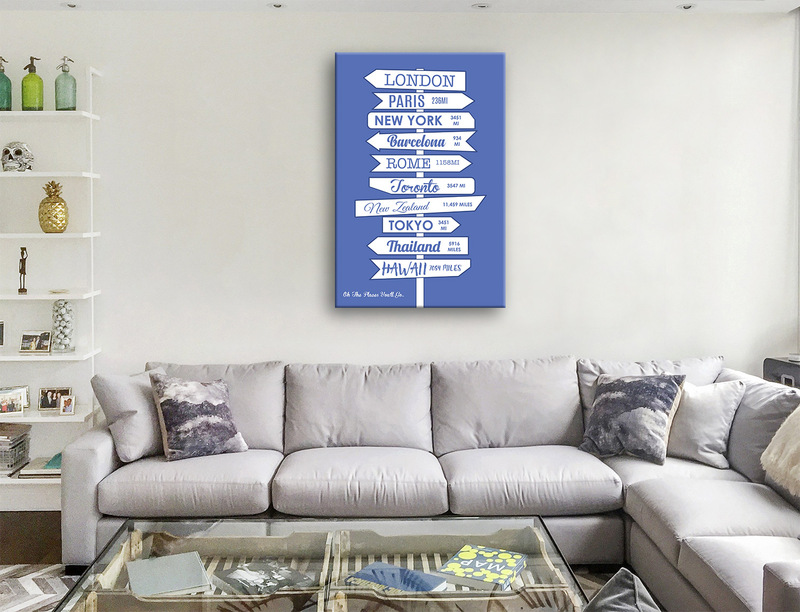 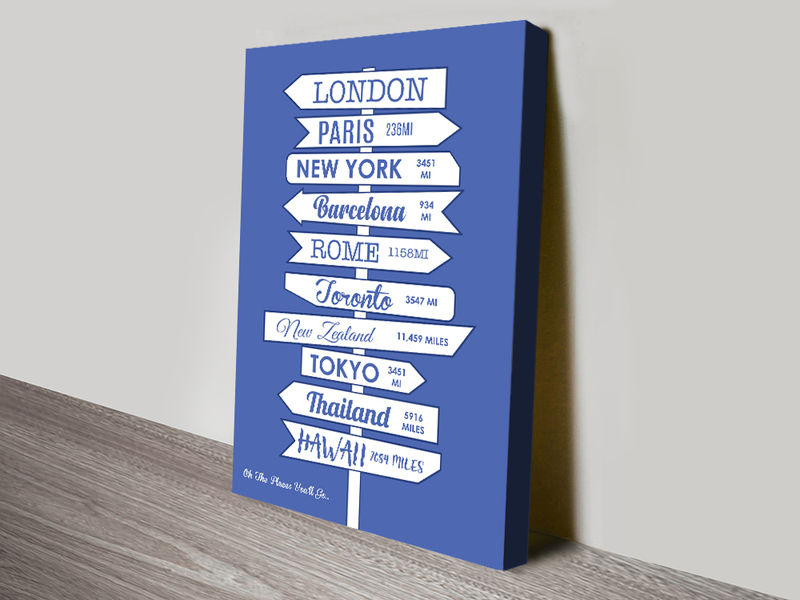 Personalised Signpost Word Art Gift Idea to Commemorate Travels. 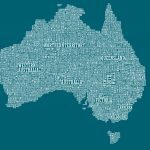 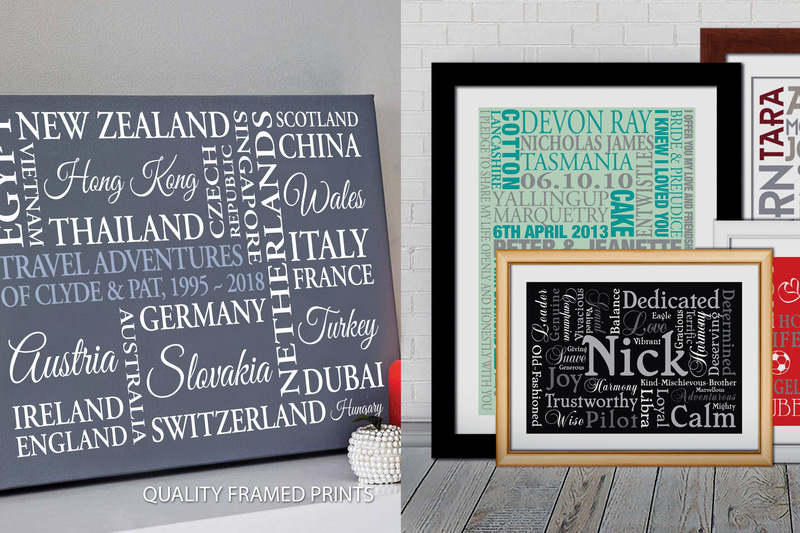 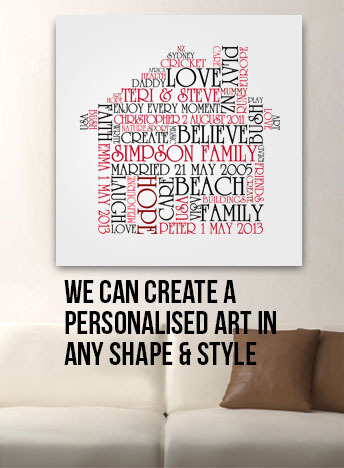 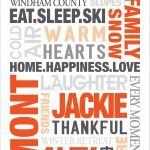 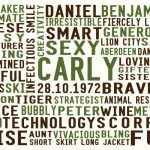 A Gorgeous Gift Idea to commemorate yours or a friend or families travels, this Personalised Word Art makes the perfect Gift. 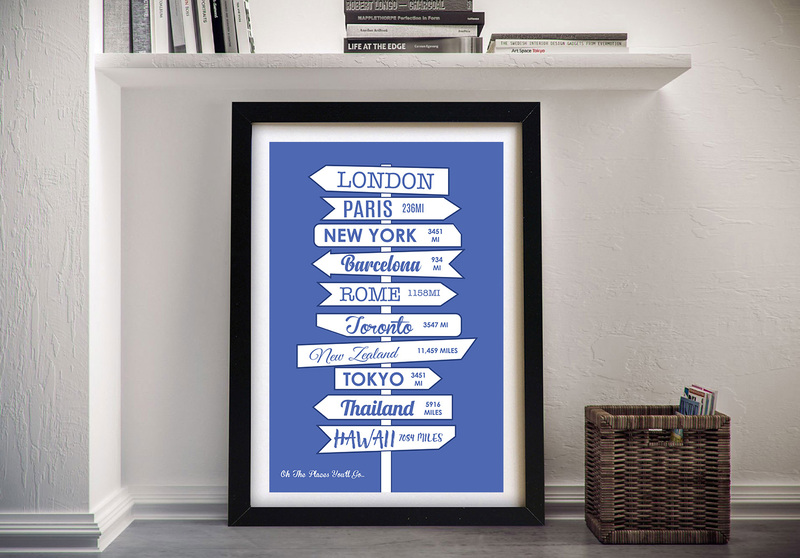 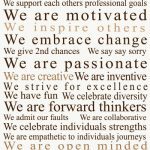 Created using your own words, just provide the destinations and miles/km. 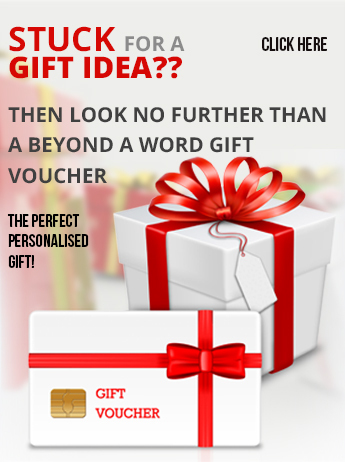 *Once you place your order we will create and email you a proof within 48 hours and we will then happily amend it until you are 100% happy with it.